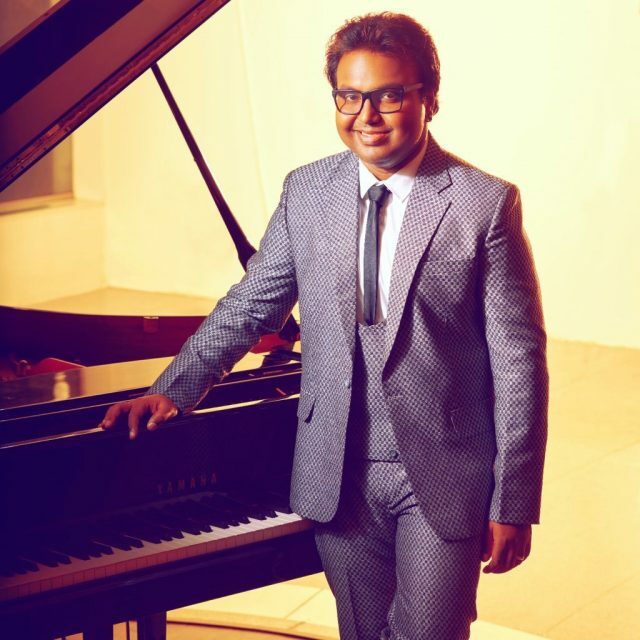 [description] => Tamil composer D. Imman, who has shed over 30 kg in the last eight months, says he didn't go under the knife for his terrific physical transformation. Well-known Tamil composer D. Imman, who has shed over 30 kg in the last eight months, says he didn't go under the knife for his terrific physical transformation. His lean look has become the talk of the town. Relieved and happy about his current physical state, Imman says a health check-up last year was the turning point in his life. "When I went for a health check-up last year, I was shocked to find out that I was on the verge of being diabetic. This is when I realised I need to lose weight and focus on my fitness. I didn't go on a special diet but just changed what I ate," Imman told IANS. He went on a low-carb diet and avoided oily foods. He has lost about 35 kg. "I ate right. I used to crave for non-vegetarian food. I still eat chicken, but I grill it and have in the form of kebabs. My trainer put me on a week full of smoothies and protein shakes. It felt good to lose fight and most importantly, I felt fit," he said. Imman clarified he didn't undergo liposuction. "I didn't want to go for liposuction because it might help lose weight instantly but you won't feel fit. Since I was naturally losing weight by altering my diet, I was conscious of what I was eating and it felt good," he added. Tamil composer D. Imman, who has shed over 30 kg in the last eight months, says he didn't go under the knife for his terrific physical transformation. Well-known Tamil composer D. Imman, who has shed over 30 kg in the last eight months, says he didn’t go under the knife for his terrific physical transformation. “When I went for a health check-up last year, I was shocked to find out that I was on the verge of being diabetic. This is when I realised I need to lose weight and focus on my fitness. I didn’t go on a special diet but just changed what I ate,” Imman told IANS. “I ate right. I used to crave for non-vegetarian food. I still eat chicken, but I grill it and have in the form of kebabs. My trainer put me on a week full of smoothies and protein shakes. It felt good to lose fight and most importantly, I felt fit,” he said. Imman clarified he didn’t undergo liposuction. “I didn’t want to go for liposuction because it might help lose weight instantly but you won’t feel fit. Since I was naturally losing weight by altering my diet, I was conscious of what I was eating and it felt good,” he added.